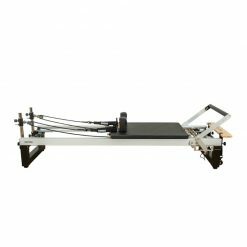 Buy Pilates Equipment from Gym Marine. 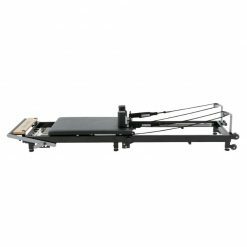 Our range features high quality options for pilates reformers, pilates mats, pilates machines and pilates accessories. 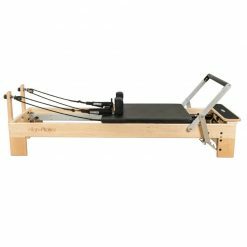 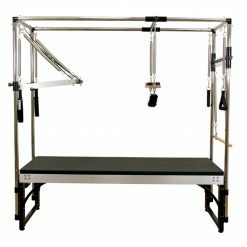 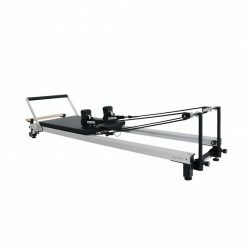 Improve strength, flexibility and balance with this pilates equipment selection designed to suit both home and commercial pilates training environments.